Don't get me wrong, there were plenty of viewers of the site content, but sometimes only a handful of challenge entries. Up to 2324 people viewed each challenge sign up, but for some reason, never participated! 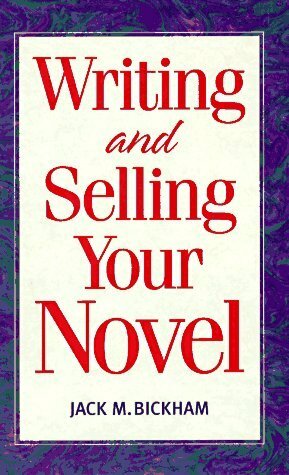 I have started reading Writing and Selling Your Novel, in which the author, Jack.M.Bickham, talks about being professional about your writing if you want to become a successful author. RFW gave me a forum to practice and achieve this very thing. Thank you Denise, Donna and Francine. For those of you who have achieved NanoWriMo, you will know what this means. Can you write on Demand? Is this a skill you would like to develop? I wonder if this is a fear of public scrutiny that stops the aspiring author from submitting their work for others to judge? While the first time can seem rather harrowing it was worth it? The more we submit work the easier it becomes? The more we submit work the better our writing becomes? 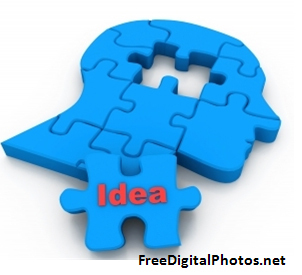 In order to become a successful author we must submit work for others to read? I've had some great feedback and some shocking feedback! If many make the same comment about a piece of writing, then the author should take it into consideration. However, in my experience there are some who appear to make their comments after reading others' comments, rather than reading the piece of writing. Consequently they don't express their own conclusions/ reactions to your work, but a distorted view through anothers' interpretation. Therefore, it is best to withhold immediate access to comments, until a certain number of people have given their views. This has made me feel so much better, as I have always found plotting harder. The website goes on to give some brilliant plotting pointers. I realise that plotting and characterisation is vital for a successful novel, but the comment is to do with how men and women approach their writing. Actually I often don't get on with novels written by men, because they are not big on characterization & emotion, yet I will happily watch the stuff on TV, which is interesting. 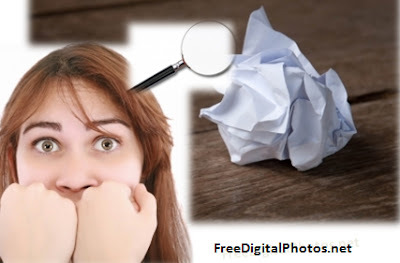 Do your writing methods tally with this experience? For writers of more contemporary or darker commitments: that period of blissful adjustment after being bitten by a shifter or vamp, feeling the relief after a bad break-up, the thrill of quitting a go-nowhere job. Whatever the circumstances of the Honeymoon ritual, be sure to add some romance to the exuberant feeling of "the right decision"; even if the feeling is only a few moments, a few hours, or a few months. 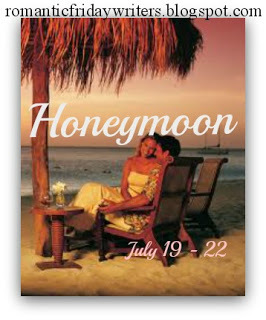 Honeymoons are essentially a celebration of a long anticipated decision come to fruition. Any genre or POV, prose or poetry, fiction or non-fiction, up to 1000 words. The linky will be open from July 19 thru July 22. Be sure to link your DIRECT POST, and add the undertone of romance to whatever Honeymoon situation you create. Have fun! For Eleanor, it seemed the penny had yet to drop, for she was still in that blissful honeymoon period, where she could dismiss all of Tony’s little quirks as something she could iron out of him in time. Though she knew only too well that she must have some faults and foibles of own that he must surely overlook. Tonight, she thought excitedly, she and Tony would be dining at Carson’s, the posh restaurant on the high street, to mark their first year together. She stood gliding the iron over his seventh shirt, while listening to ‘Breathless’ on her iPod and imagining herself in the soft, pink gown she had chosen for the occasion, that complimented her complexion. Her thoughts then wandered to an image of Tony, changing into his best suit for the evening. There was no denying he had a super, gorgeous body and a cheeky smile that lit up his dark brown eyes, enough to melt any woman’s resolve. An intoxicating flutter darted from Eleanor’s stomach to her heart, settling as a yearning ache further down inside her. It thrilled her that Tony’s eyes only lit up at the sight of her and that he had chosen her to be his girlfriend, above all others. She dreamed that one day, he might even get down on one knee and ask her to marry him. Their children would be gorgeous, too. Eleanor hung the freshly ironed shirts in the wardrobe, remembering how she and Tony had met on a cold wet evening. Tony had been the only one not to hurry past her, but instead helped pick up and carry her shopping, when the bags had split. Such a gallant gesture from his knight to her damsel in distress. As the music track changed to ‘Forgiven, Not Forgotten’, she bent down to pick up yet another pair of socks that he had discarded, smiling to herself. She remembered how her dad had done just the same thing; so her mother had stuffed each one into his pillow case until the whole thing became as ripe as a piece of Gorgonzola. She glanced at the clock on the bedside table and hurried into the shower. Tony would be home soon and she needed to get ready. Later that evening, in the restaurant, Tony held her gaze as he clasped her hand in his own. Then he started fumbling distractedly in his pocket with his other hand, making her recall how he rarely used a handkerchief, preferring to sniff incessantly when he had a cold. The thought dissolved when Tony began to unfurl her fingers like a blossoming flower and placed a small, velvet box on her palm. “Marry me” he whispered, his eyes glinting with love for her. Trembling like a petal in the breeze, she opened the box to find a large, ornate engagement ring glaring defiantly up at her. From the look of it, this must have cost a pretty penny! She bit her lip with tears in her eyes, wondering how she could live with such an ugly piece of jewellery on her hand; yet knowing she could never live without her Tony. “Yes, I will” she breathed back, leaning forward to consummate their vow with a kiss, with Rachmaninoff's piano concerto No2. playing quietly in the background. Does this press your romance buttons? Oh and don't forget to visit Medeia's blog. 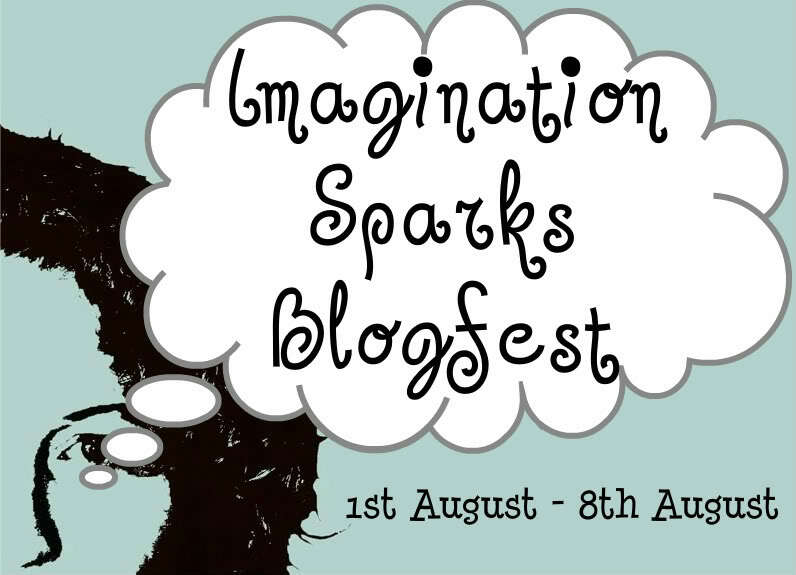 She's having a fab blogversary giveaway..
We all know at least one good warm up exercise to get our brain geared up and ready to write; the one creative task that gets our imagination bubbling with ideas. I read an interesting post by the lovely Rachna about self publishing. hasn't fared so far quite as well as I'd have liked. Maybe I didn't market it properly? It is more gritty than a romance, I guess. Thank you to those wonderful people who took the trouble to comment. H.G. Estok (Bangor, ME USA) I've always been a hopeful romantic. Growing up in a dysfunctional home, I spent much of my youth dreaming of living my own life in the future with the woman of my dreams. I'm there now, but family-of-origin issues remain, as they do with most of us. Humans are imperfect creatures, after all, and wounds take time to heal. Ultimate Sacrifice on the surface is a love story, but there's a deeper level here, a story within the story. As if our dear protagonist doesn't have enough going on with her boyfriend's sudden catastrophic injuries and another young man's advances, she has to deal with her petulant mother who has some serious control issues. She may seem to want what's best for her daughter, but she's blind to her daughter's love for Ben and deaf to her pleas to live her own life. 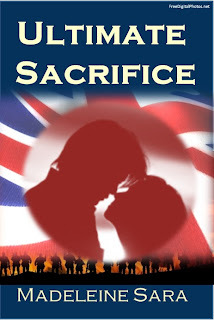 Love requires sacrifice, and in this story, we find a character we can relate to on so many levels -- though most of us will probably never have our life partner lose a limb or few. In the end, she loses something as well, but she gains so much more. That's the power of love (cue music). The more we write, hopefully the better we get. I would like to be a successful author and I also want to be a good writer. 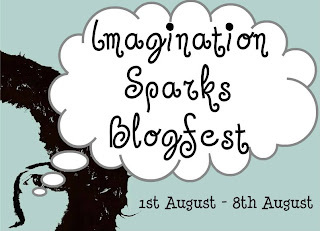 Also i am thinking of doing another novel films blogfest. and received an Honorable Mention! Then you post your limerick on her blog or if you’re a Facebook user, on Facebook too. The best submission gets crowned Limerick Of The Week or an Honorable mention! That her offspring were exiled abroad. Have you had a go at the Limerick Off yet?